Visit all the highlights of the legendary Rhine in just 8 days. 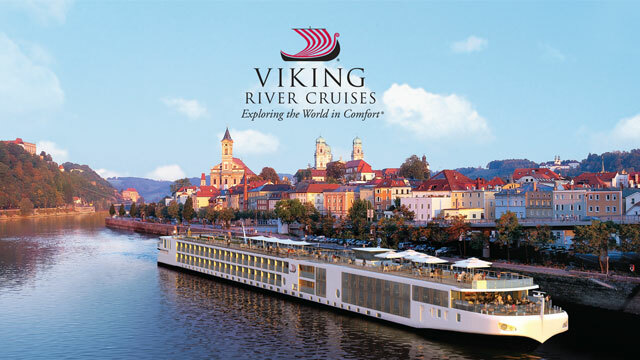 In Germany, see the many charming castles commanding the riverbanks as you sail by, and tour both Marksburg Castle and the ruins of Heidelberg Castle. Admire Cologne, the jewel of the Rhine, with its awe-inspiring Dom, and experience the lush landscape of the Black Forest region. Also, explore Holland’s famous windmills and waterworks, encounter multicultural Strasbourg in France, and take part in the inviting nightlife in Rüdesheim’s Drosselgasse. On this itinerary you see a lot without spending a lot of time. •Prices per person, based on double occupancy; port charges, gov't fees, taxes included. Some surcharges may be additional; service fee of $19.95 may apply; limited availability. Prices shown are min. fares for select departure dates. Other dates higher. Not responsible for last minute changes of price or itinerary by cruise line, or any errors or omissions in the content of this ad. Some restrictions and cancellation penalties may apply.